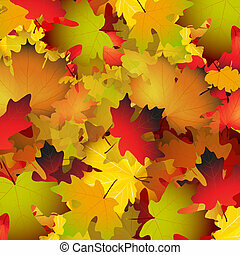 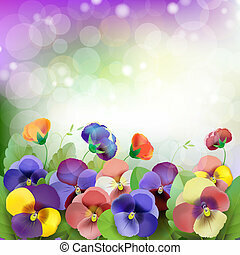 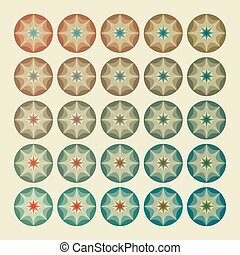 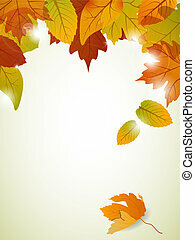 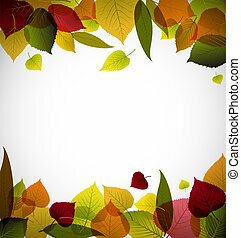 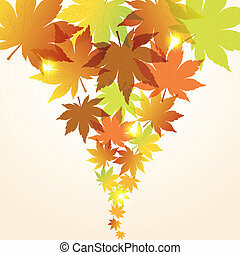 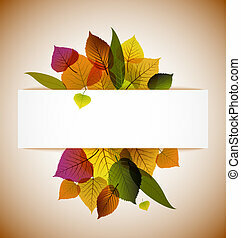 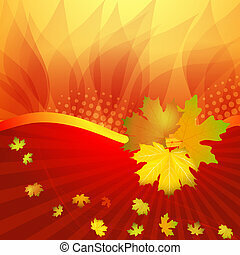 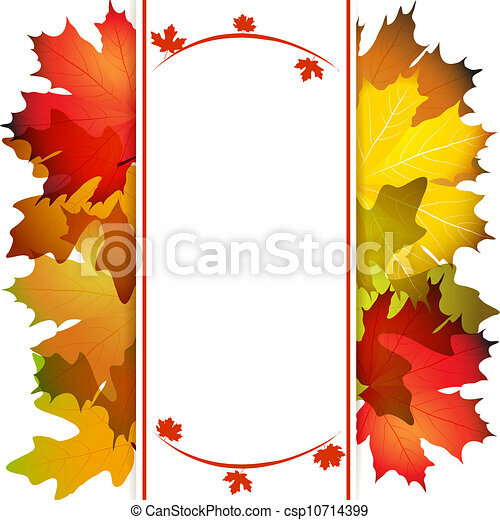 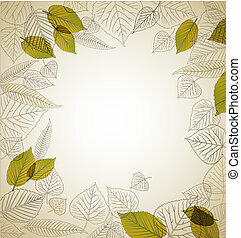 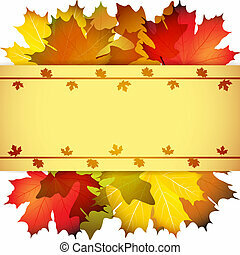 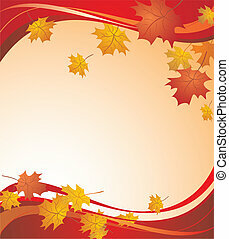 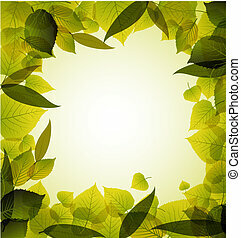 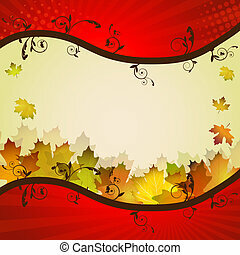 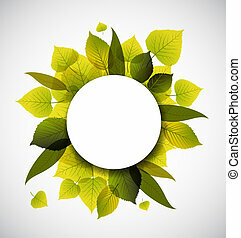 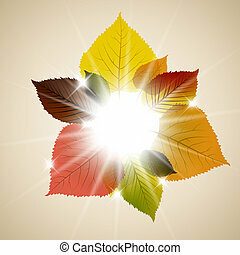 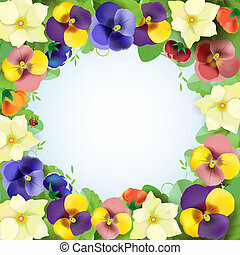 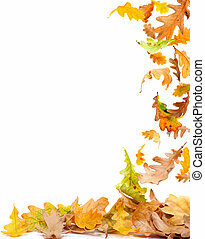 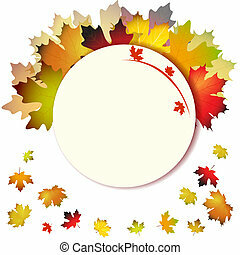 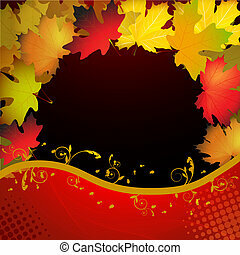 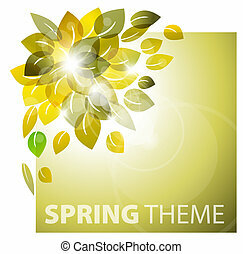 Fall leafs abstract background with place for your text. 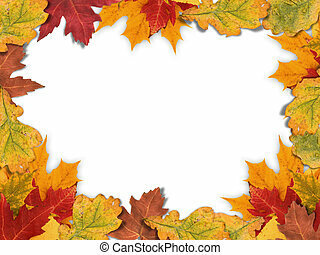 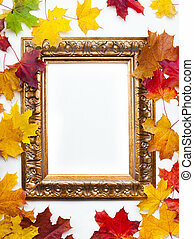 Autumn frame made out of different autumn leaves. 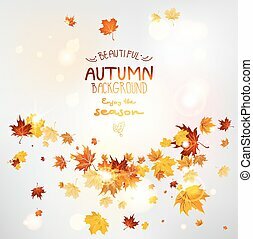 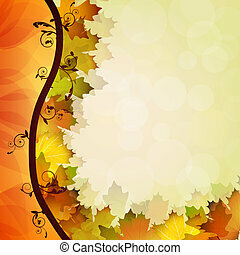 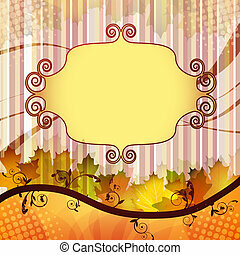 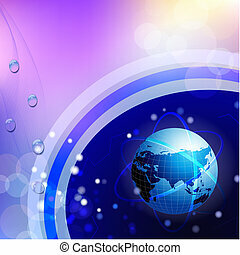 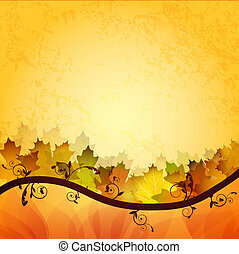 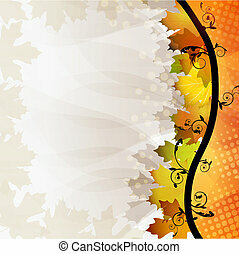 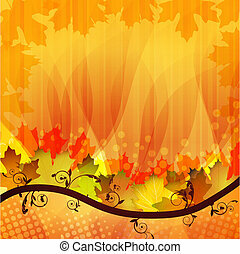 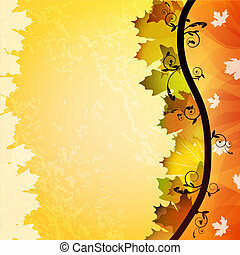 Abstract fall background with place for text.